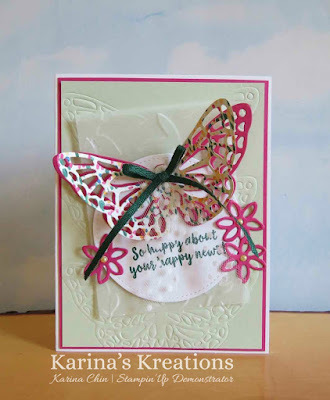 Karina's Kreations: Stampin'Up Abstract Impressions Card using the Big Shot embossing mat! Stampin'Up Abstract Impressions Card using the Big Shot embossing mat! 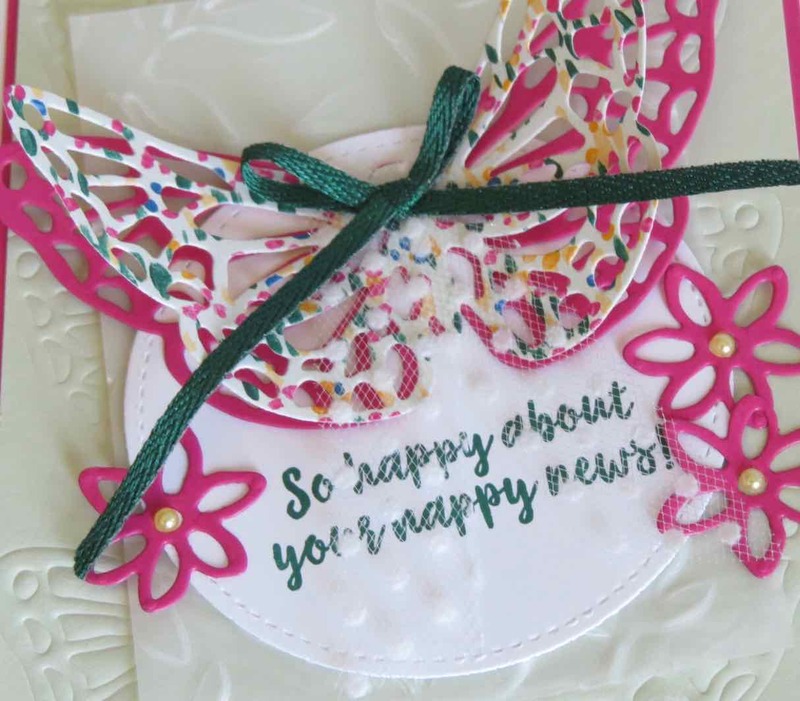 Do you love working with a specific stamp set or product suite? My favorite is the Stampin'Up Abstract Impressions stamp set and matching Springtime Impressions thinlits dies. It's so easy and fun to create cards with this product suite. I like to pair this set with the new Big Shot embossing mats. They allow you to emboss with your framelits dies as you can see on the background of the Soft Seafoam Layer. I find it creates another layer of texture on my card. I also used the Garden Impressions Designer Series Paper. This paper is part of the Buy 3 get 1 FREE paper special. If you want to try these products I'm holding a class on July 31. To order supplies, please click on a picture below to go to my Stamping store.